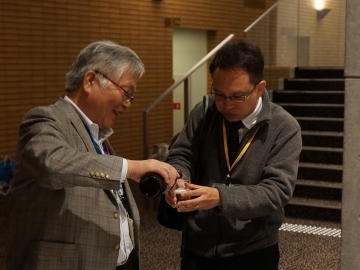 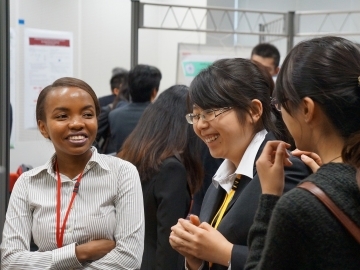 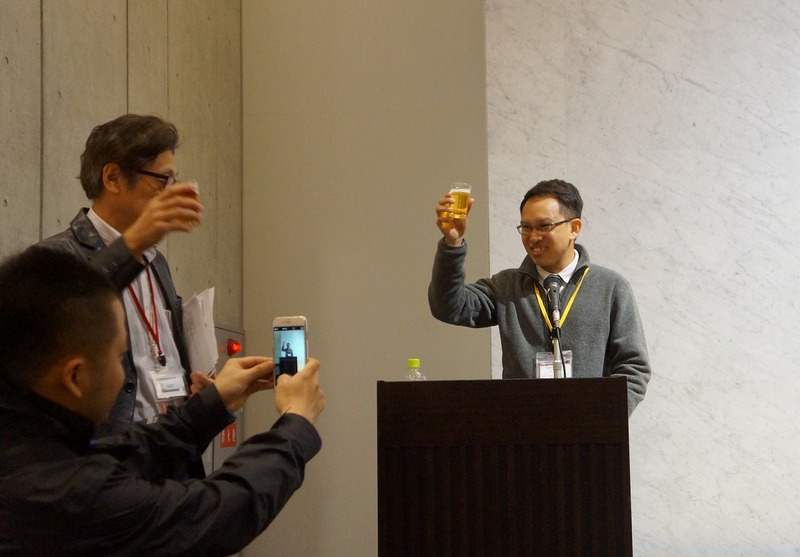 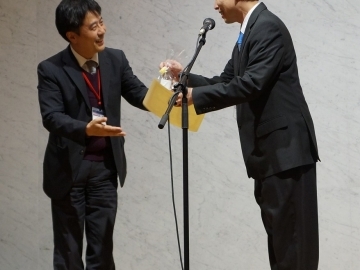 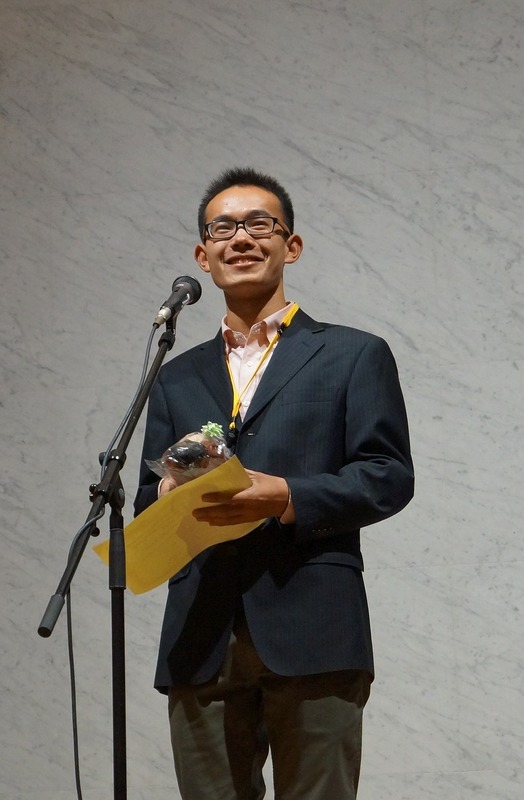 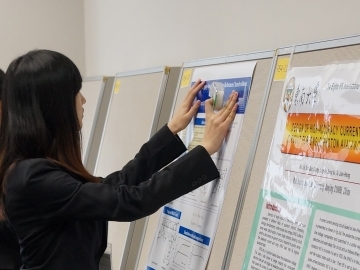 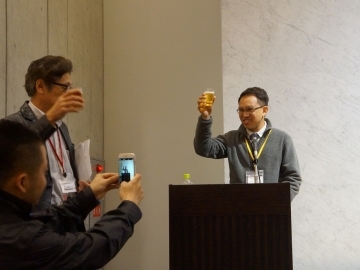 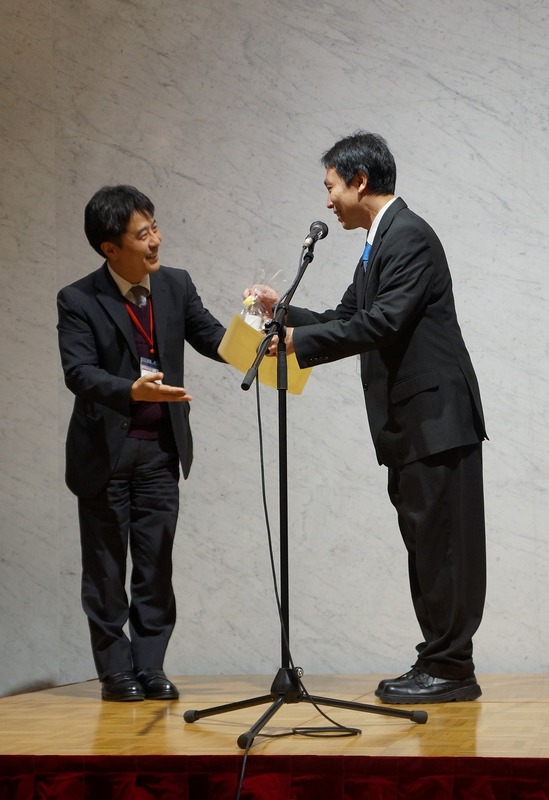 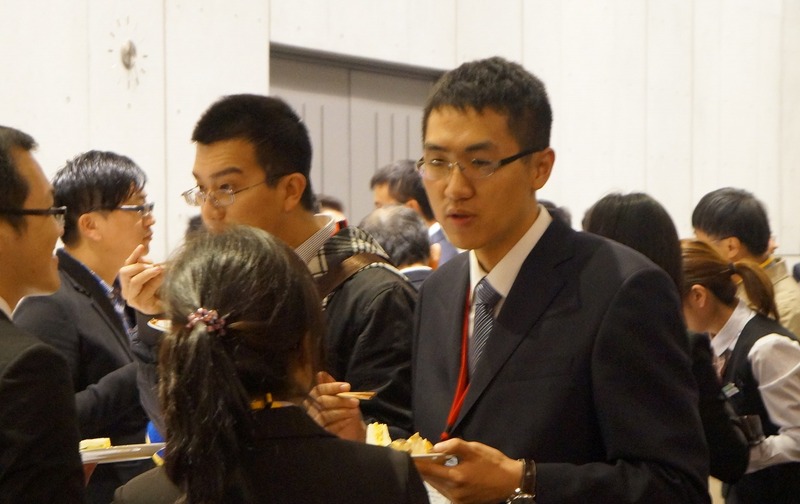 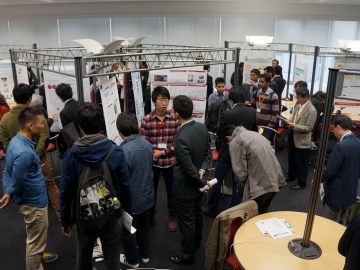 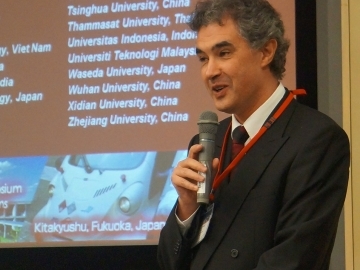 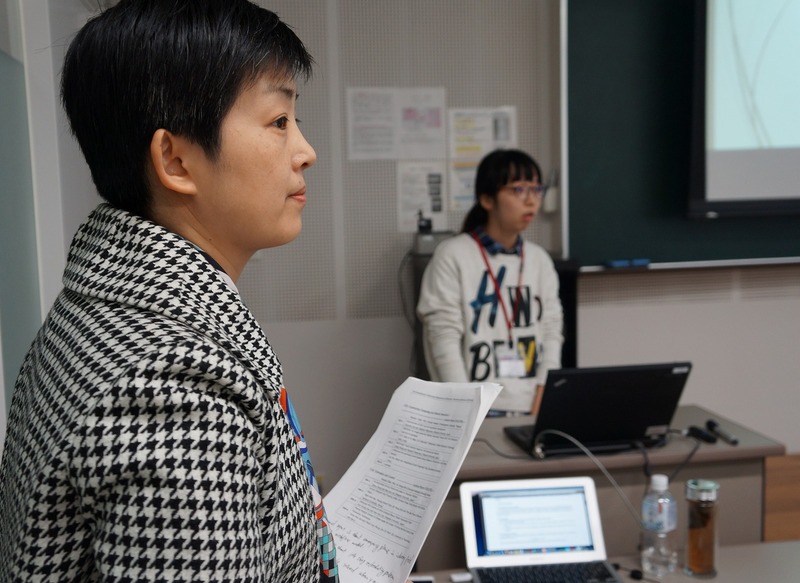 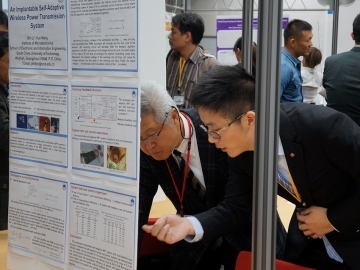 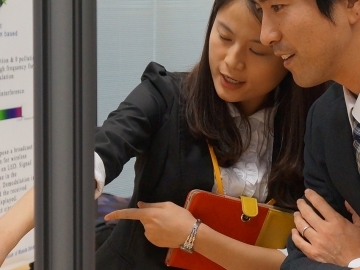 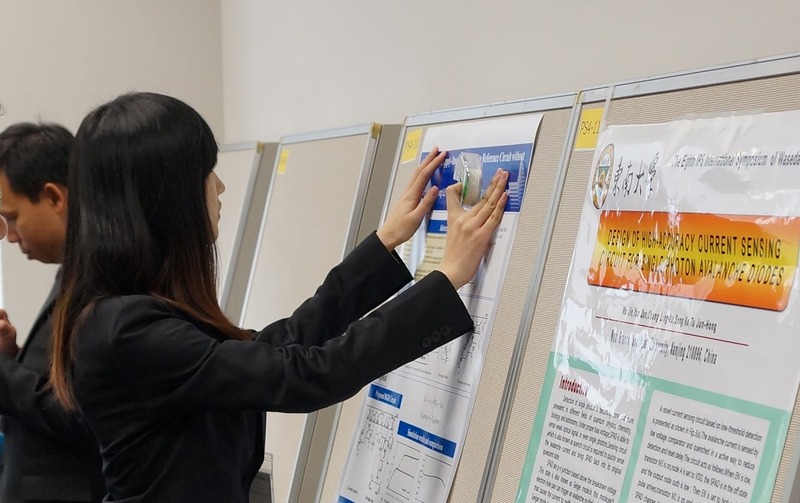 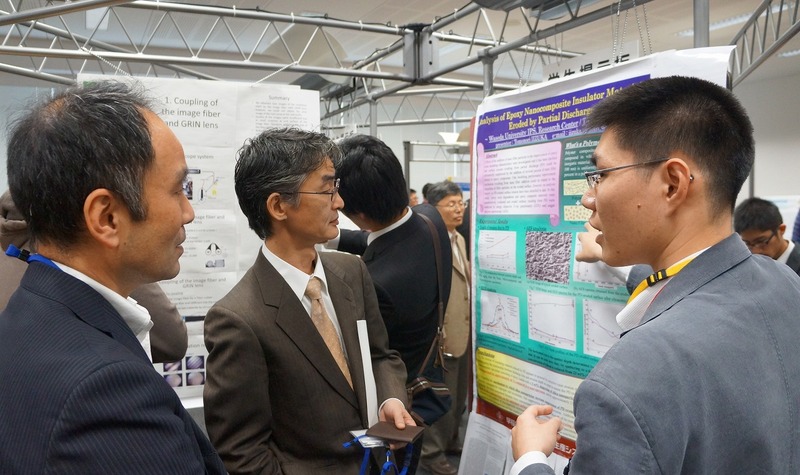 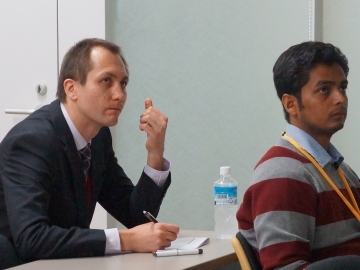 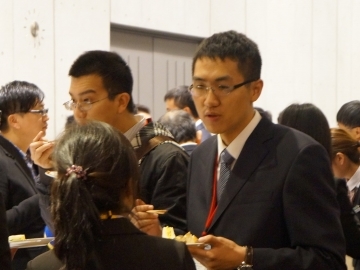 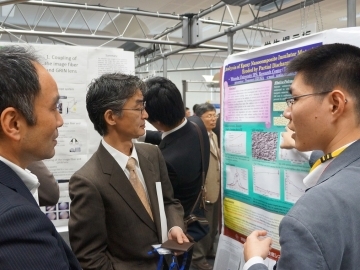 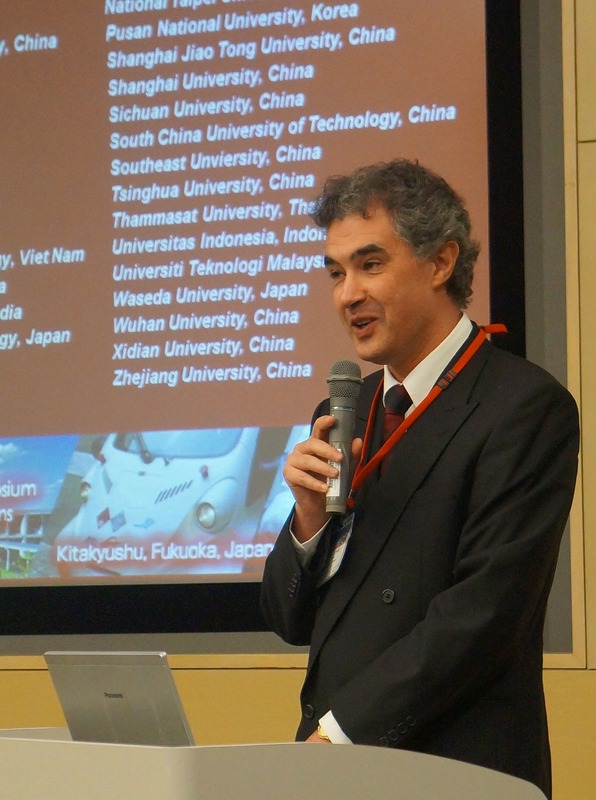 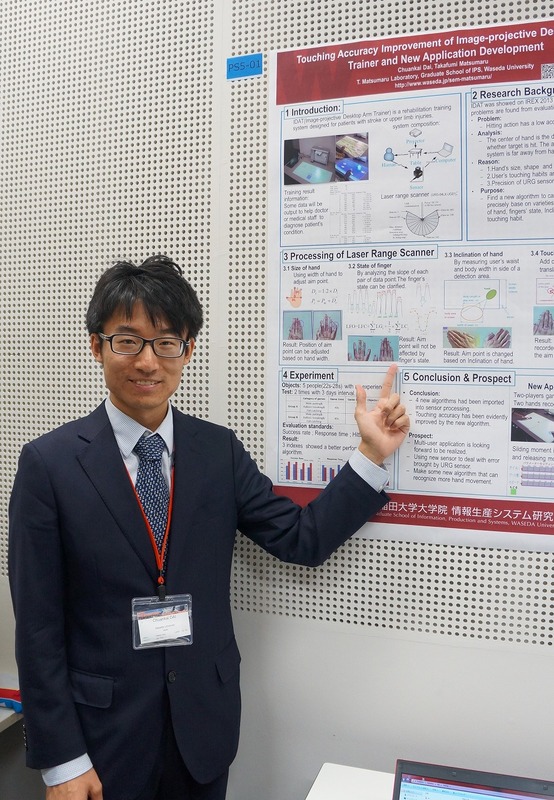 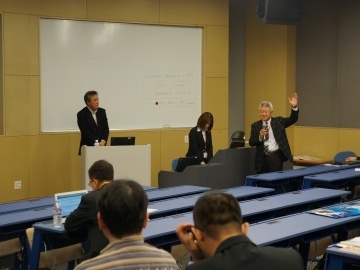 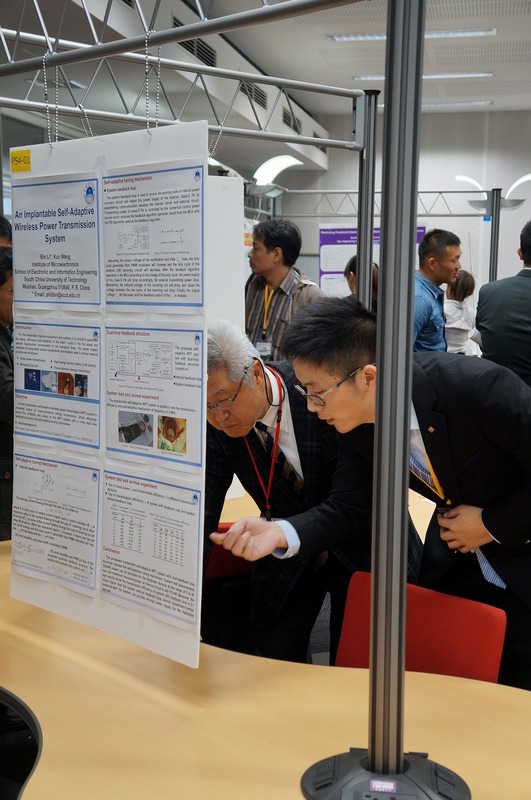 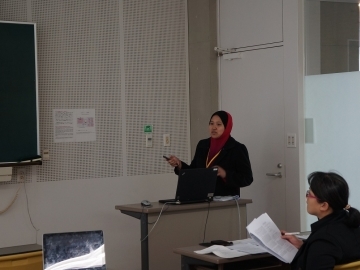 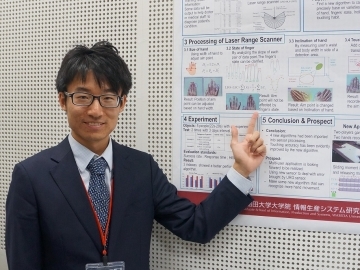 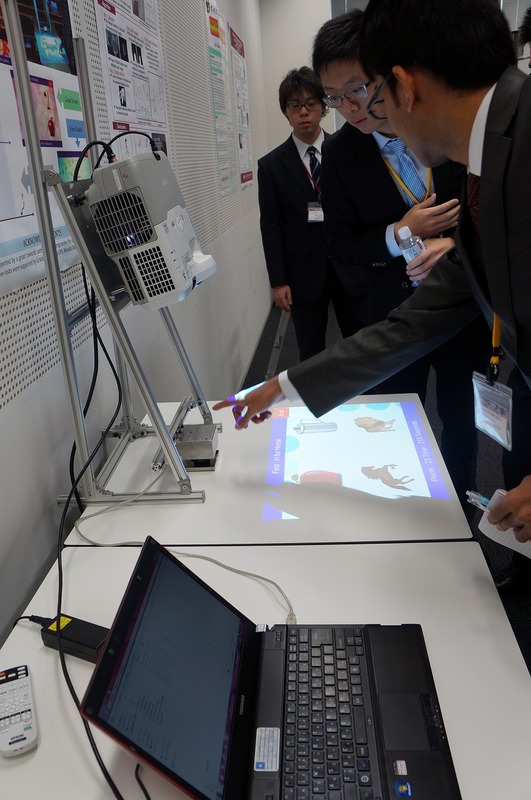 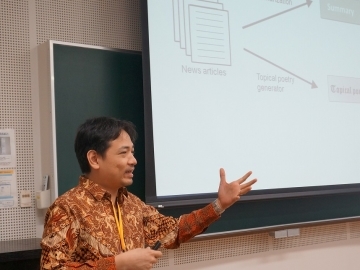 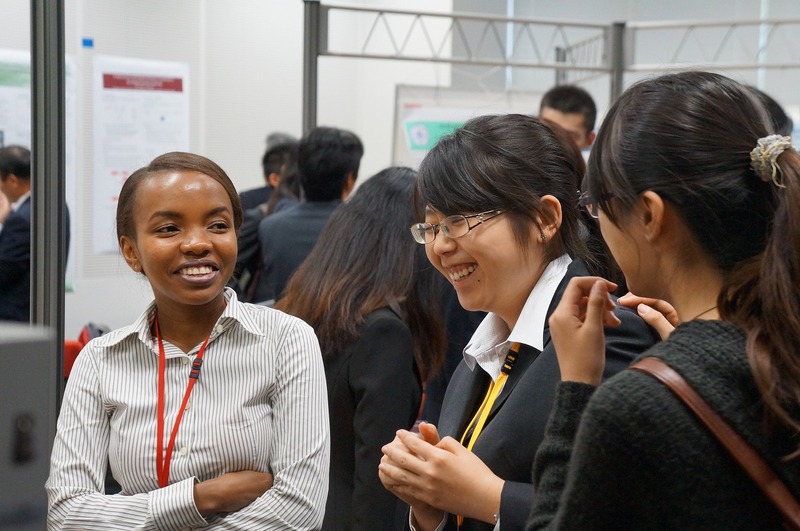 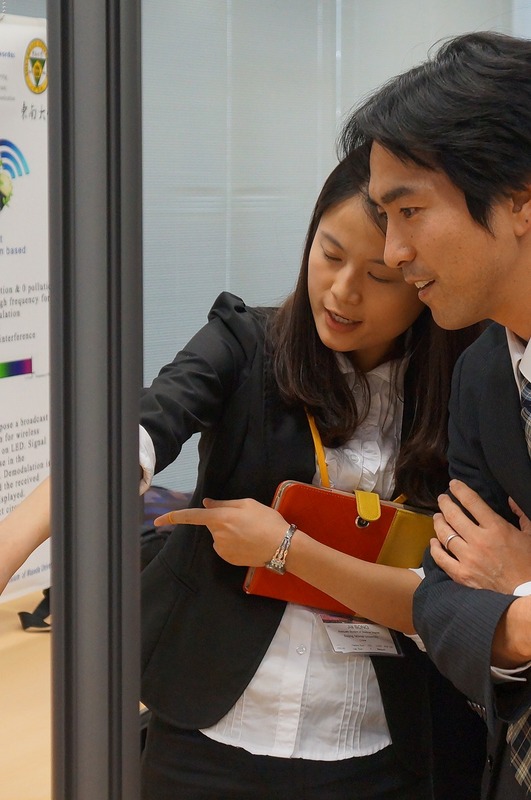 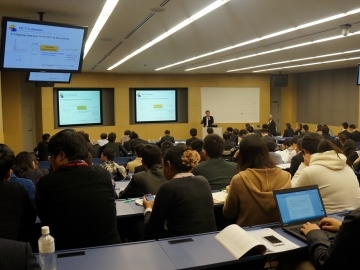 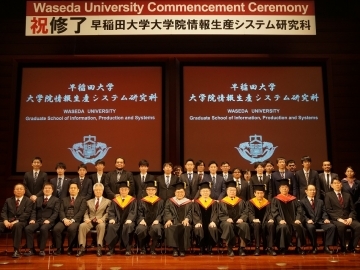 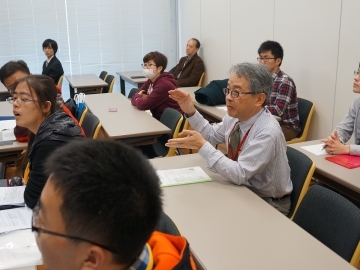 Waseda University Graduate School of Information, Production, and Systems (IPS) collaborates and conducts research with many high-standard engineering universities through exchange of science technology and human resource all the time. 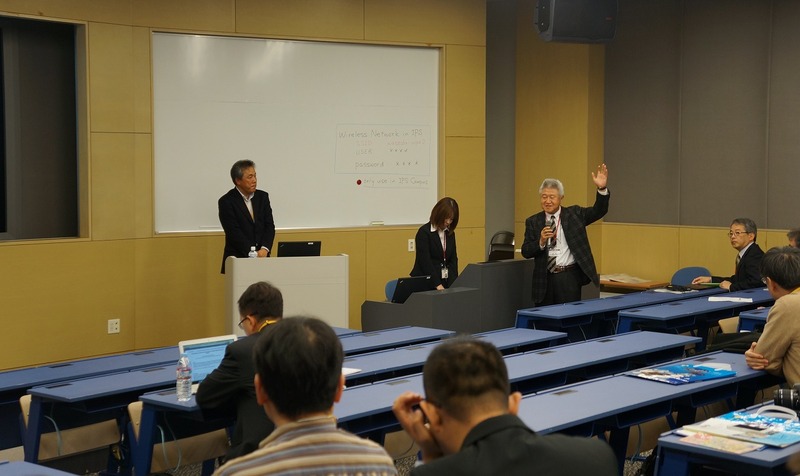 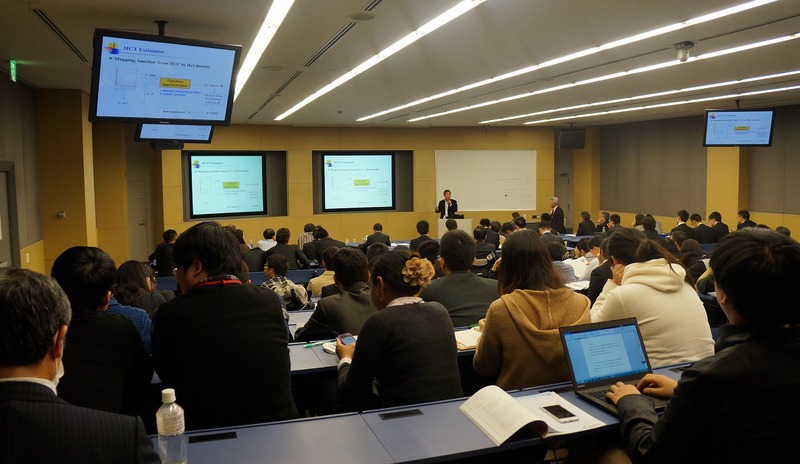 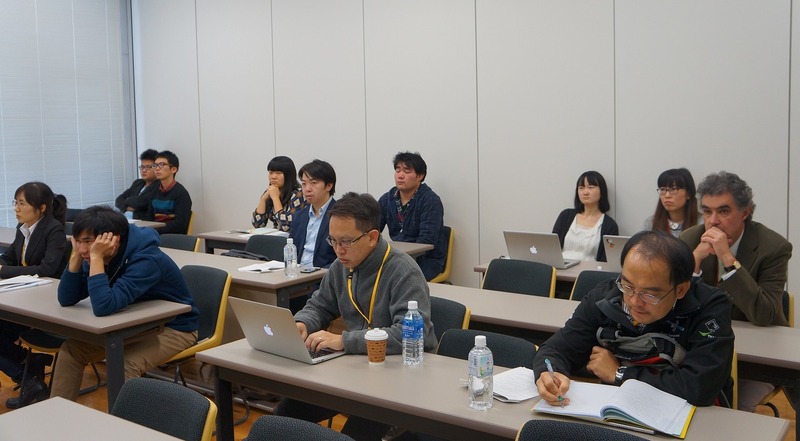 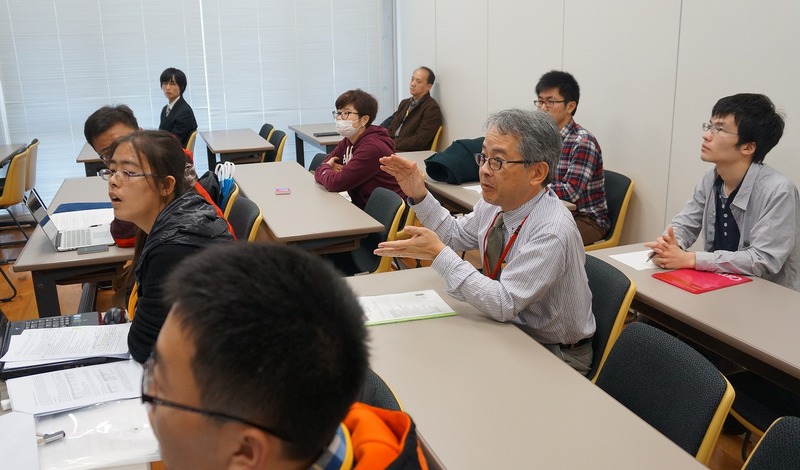 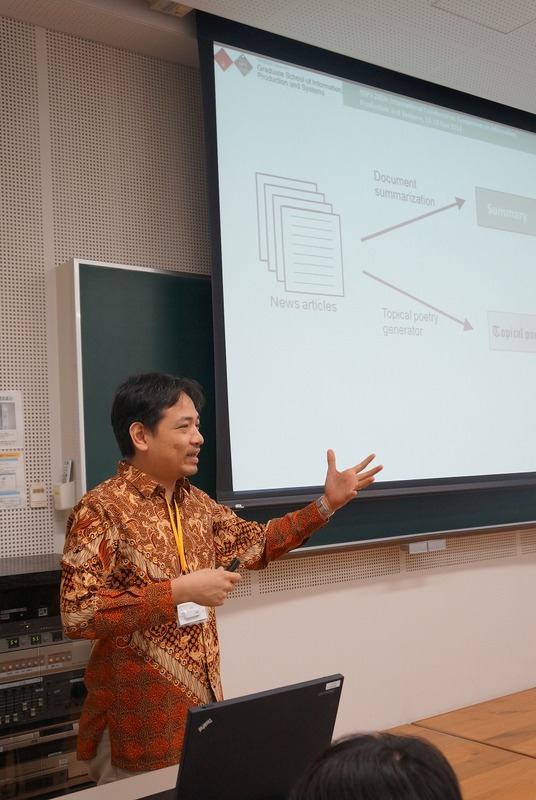 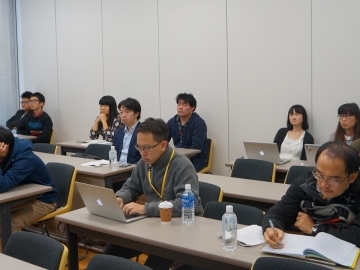 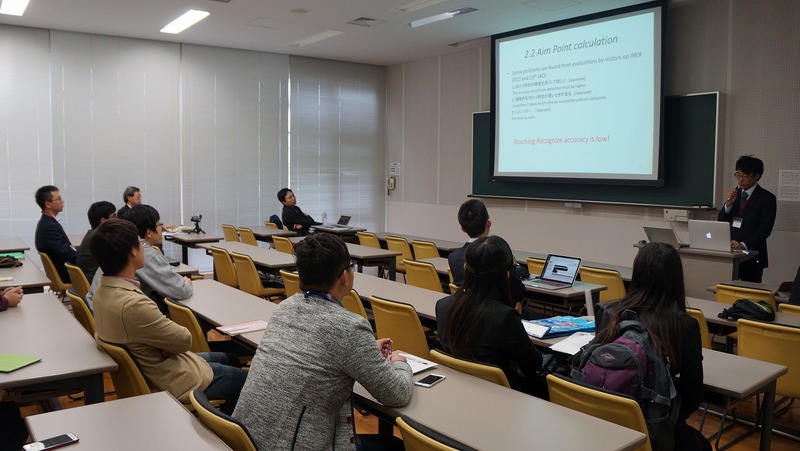 As part of that, 8th International collaboration Symposium on Information, Production and Systems (ISIPS2014) was held at IPS on Wednesday 12th, Thursday 13th November 2014. 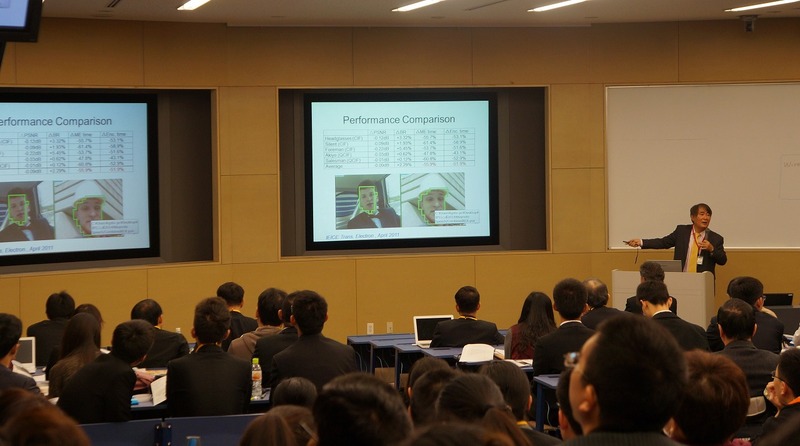 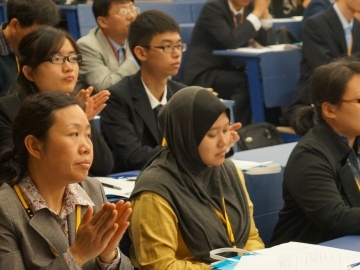 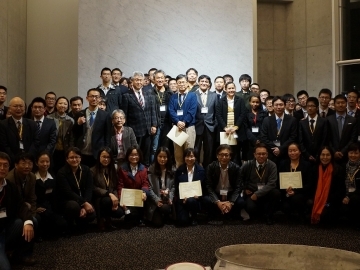 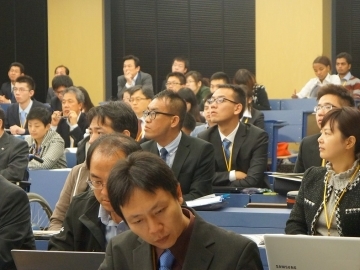 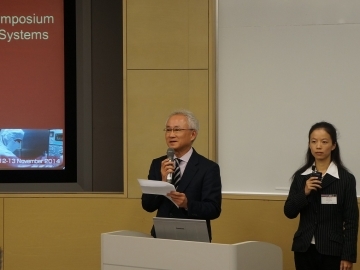 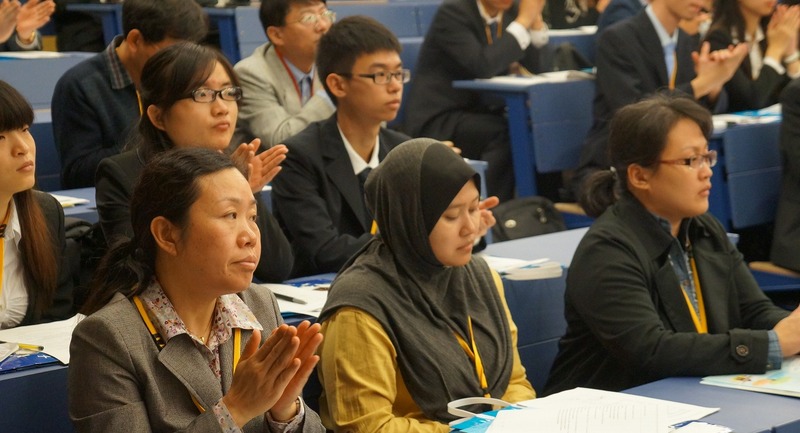 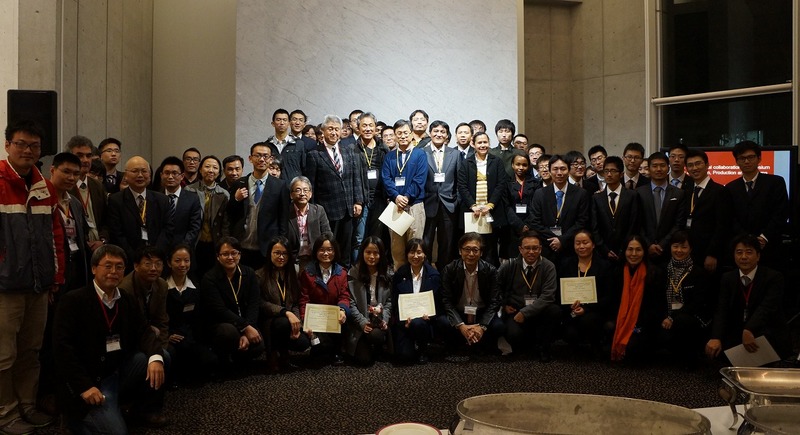 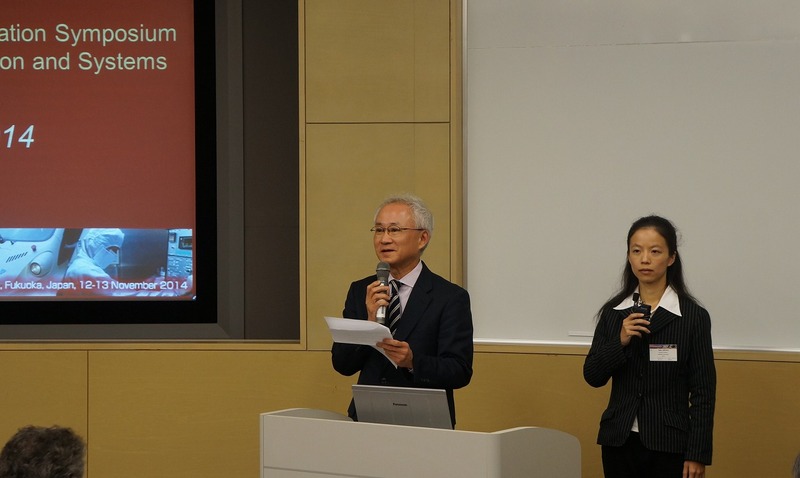 Approximately 80 guests attended the symposium from 32 universities overseas (China, Taiwan, South Korea, Thailand, Vietnam, Philippine, Indonesia, and India), and approximately 160 guests in total including internal ones joined it. 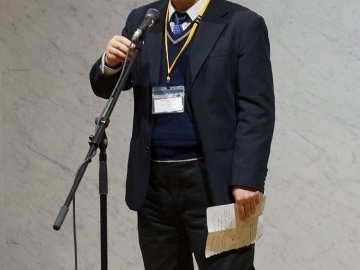 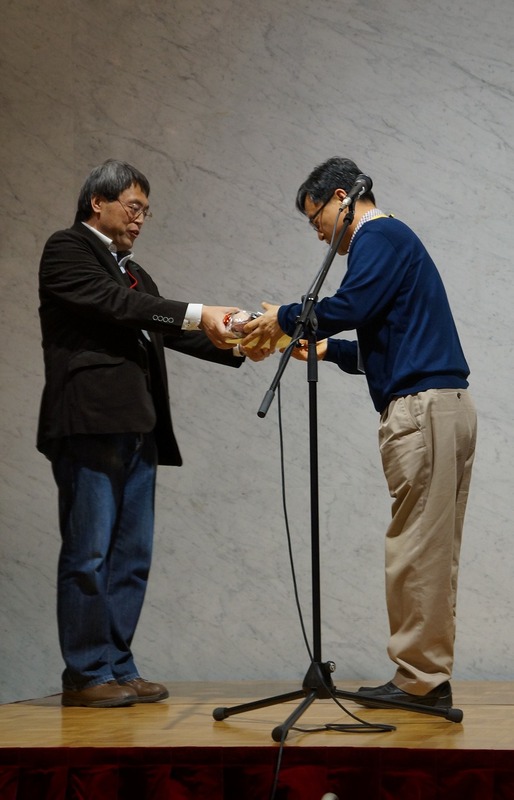 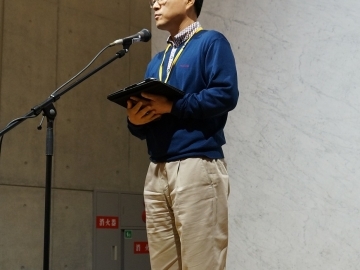 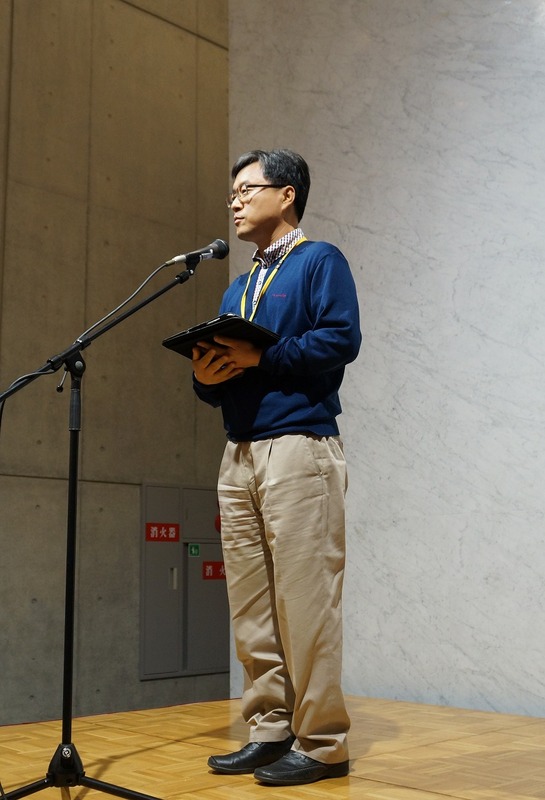 Professor Satoshi Goto, IPS gave a lecture Low Electric Power Design for Video Processing as Keynote Speech, and Professor Yonggwan Won, Chonnam National University, South Korea, also did Computational Intelligence Approach in Biochemical Measurement: An Example of Error Correction for Glucose Measurement as Invited Talk on the 1st day. 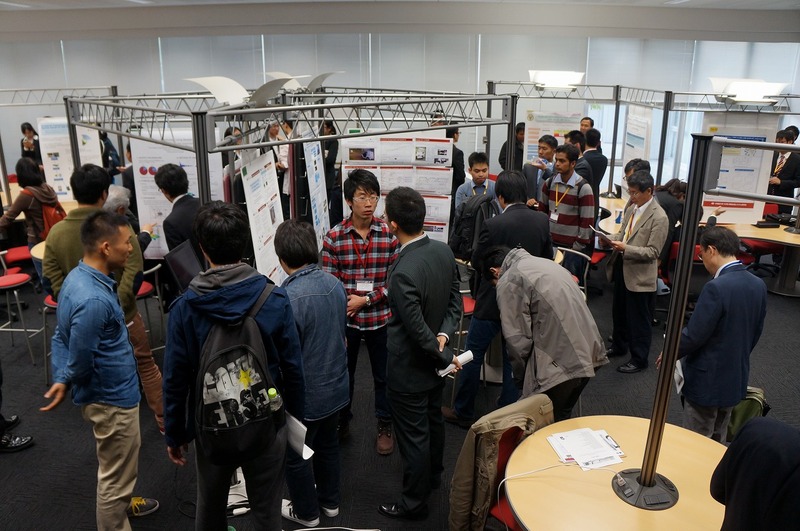 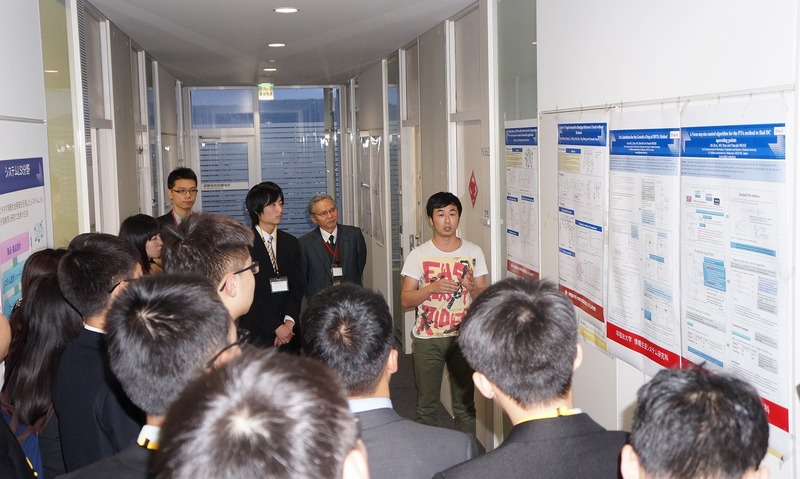 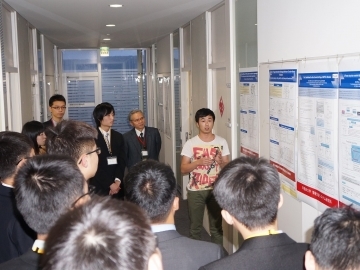 Approximately 60 Oral presentations and 80 Poster & Demonstration presentations were held in PM of the days both. 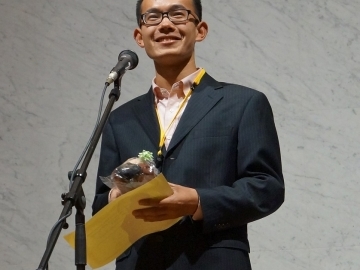 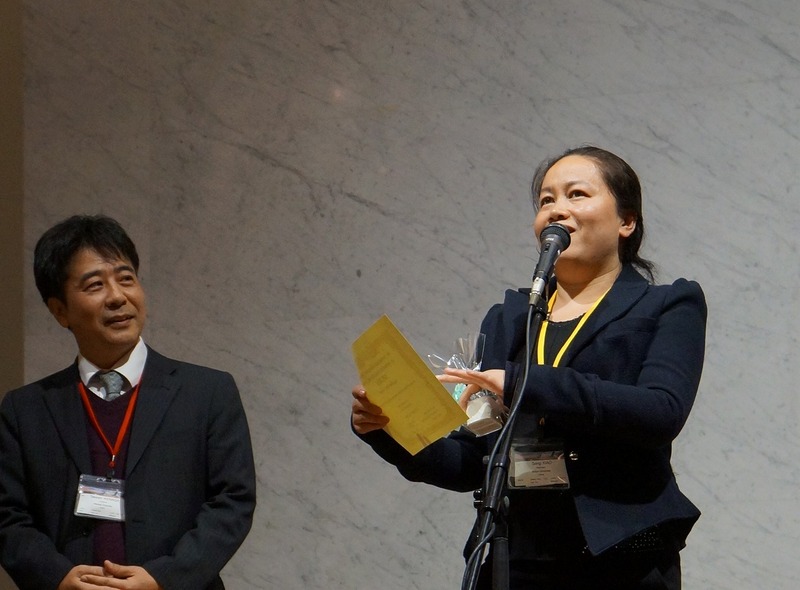 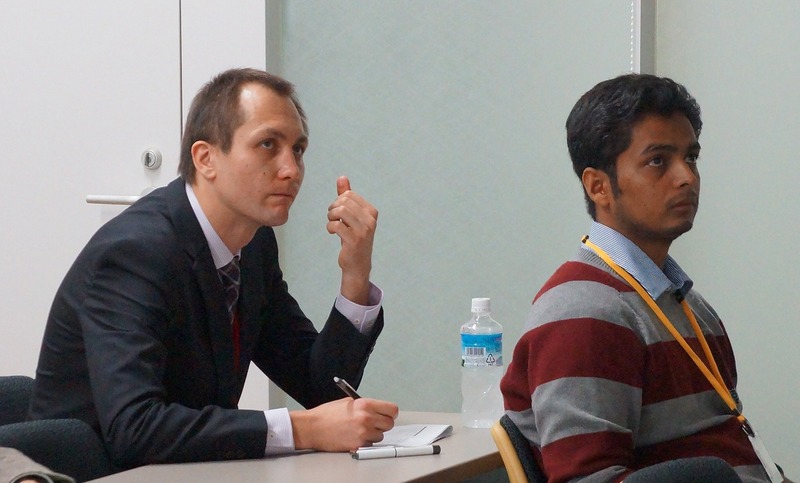 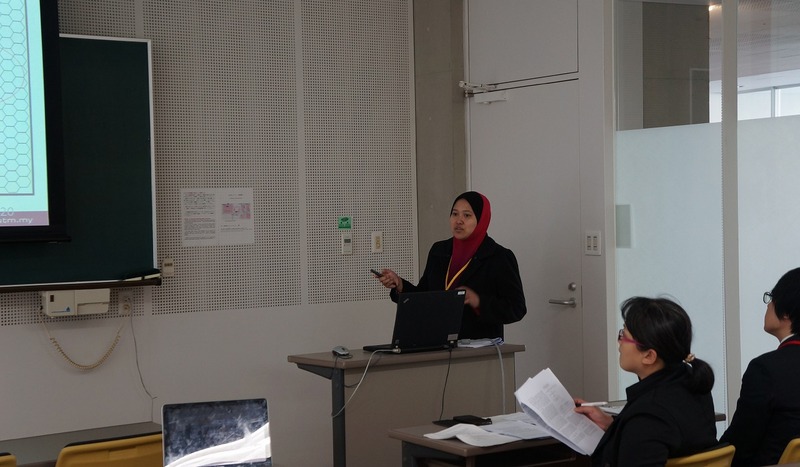 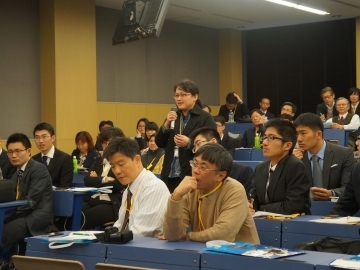 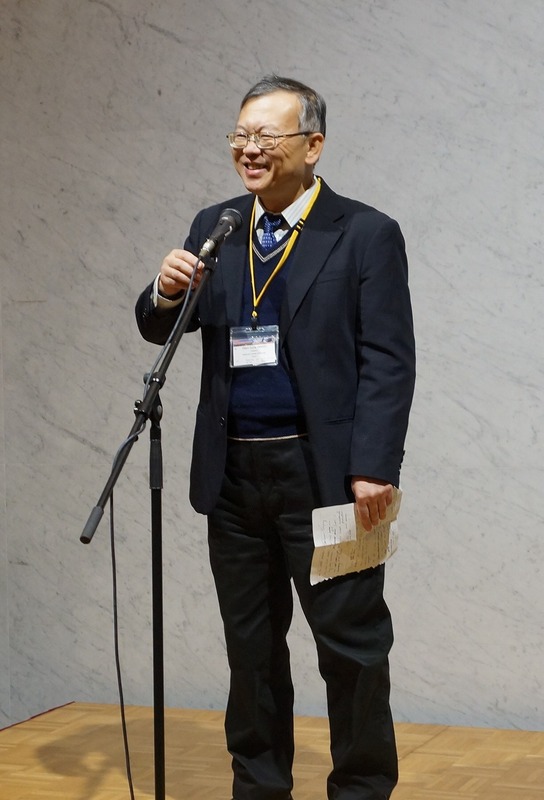 Attendants from universities overseas and IPS made speech about topics of leading edge of research. 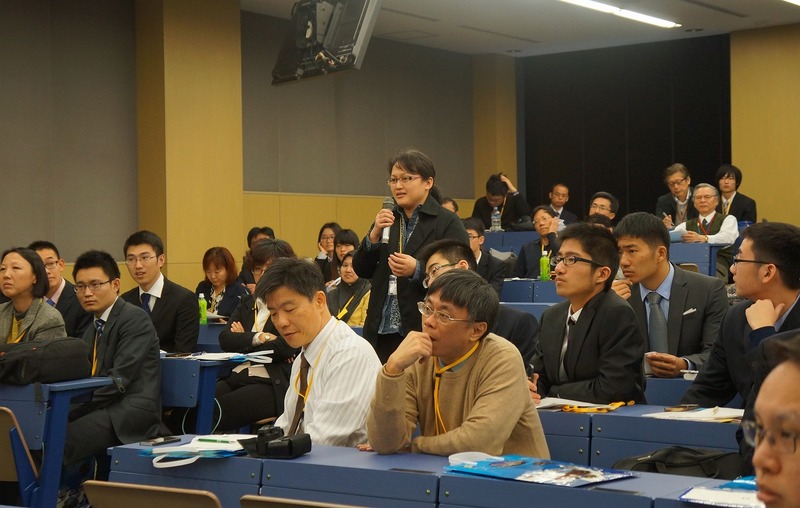 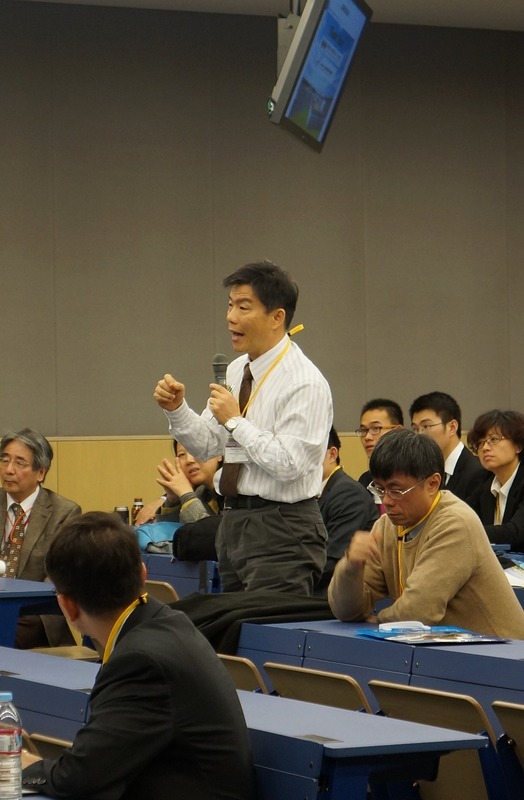 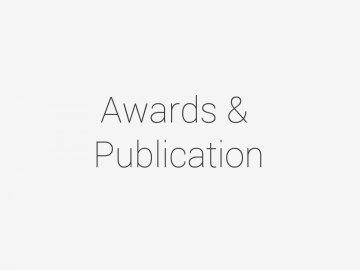 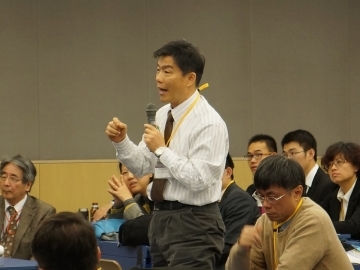 Plus, outcome of collaborated projects were announced, and brought out exchanging opinions tremendous amount. 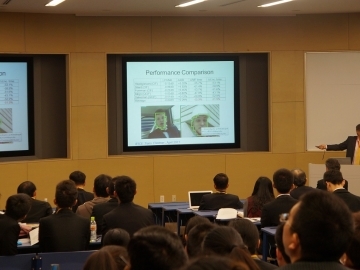 The program is not just simple. 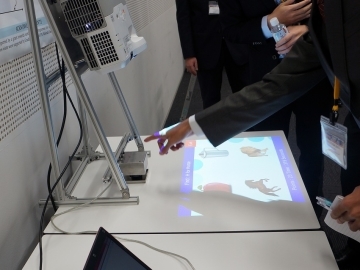 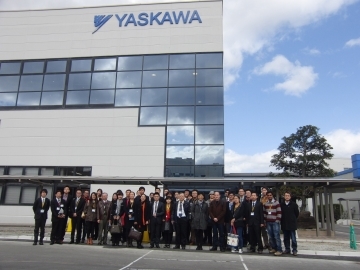 It includes factory tours to YASKAWA Electric Corporation, Denso Kyushu, and J-Power in Kitakyushu so that IPS provides guests an opportunity to see what and how Japanese companies are. 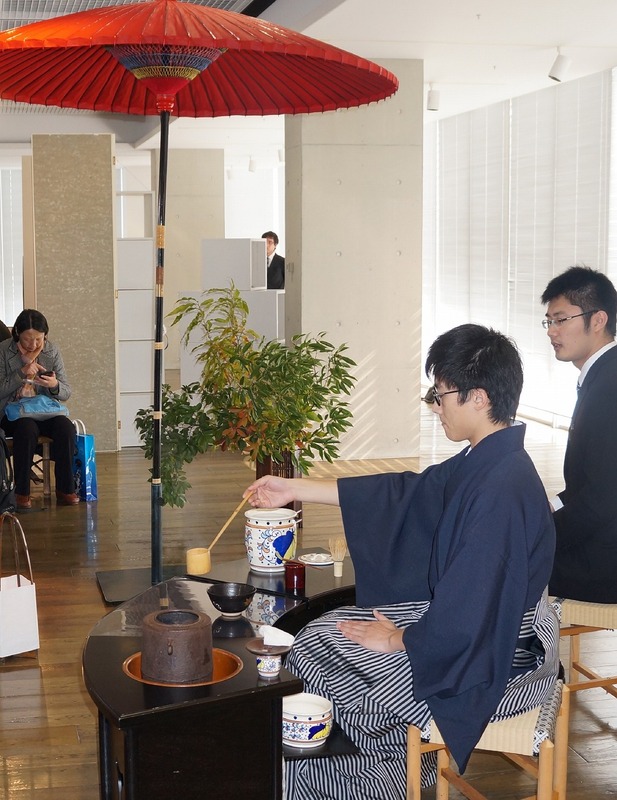 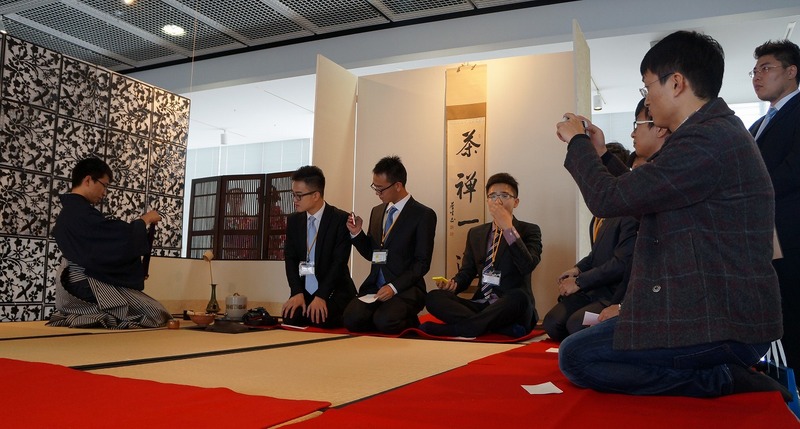 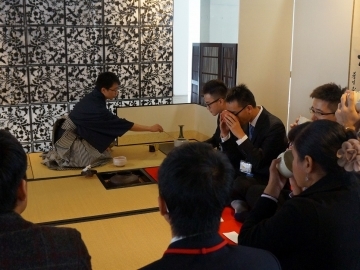 On the other hand, Japanese Tea Party was ongoing at the same time. 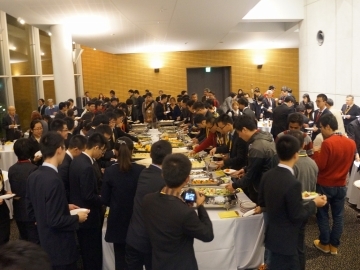 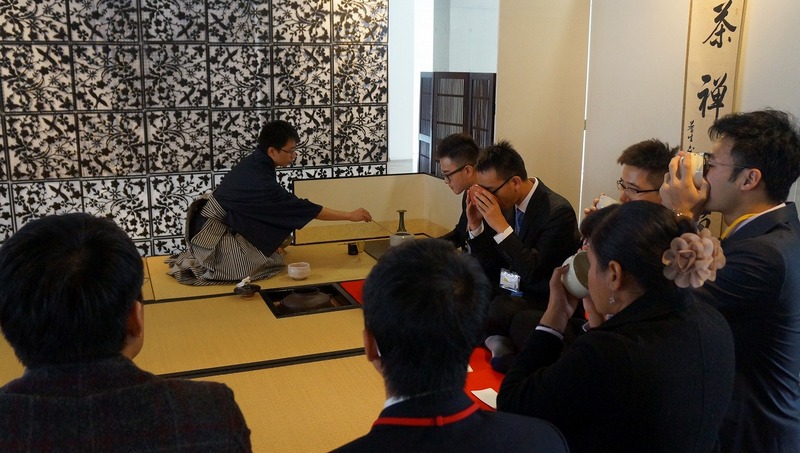 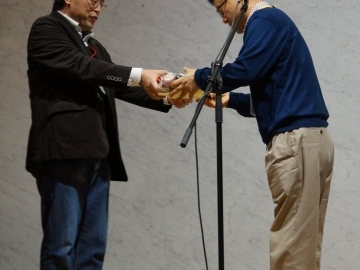 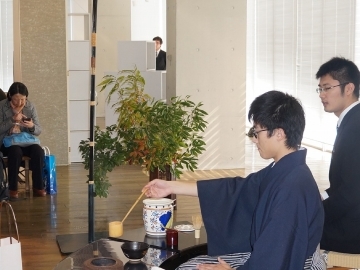 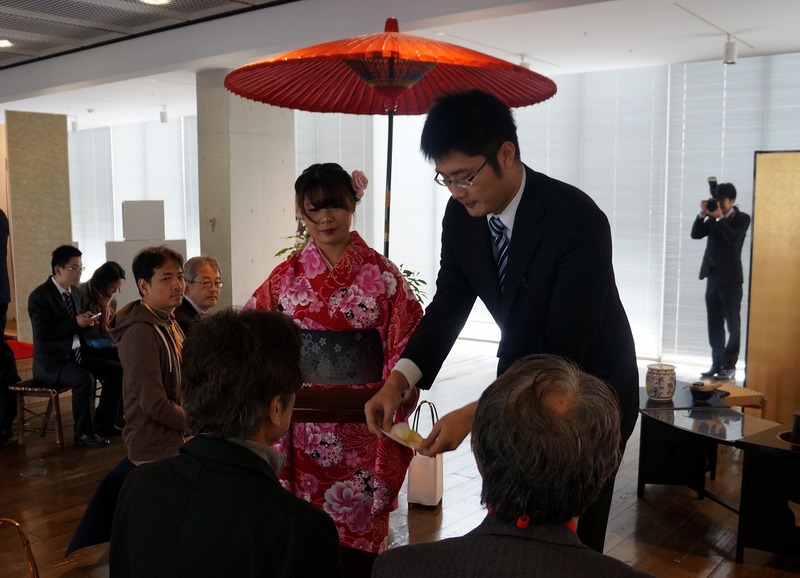 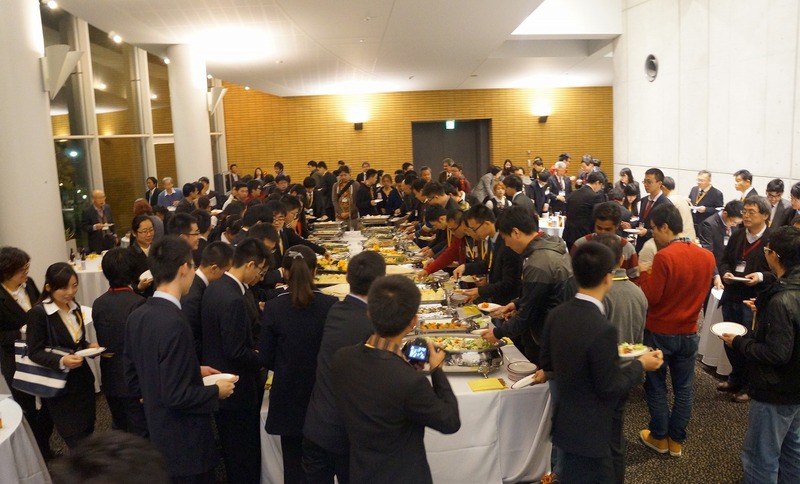 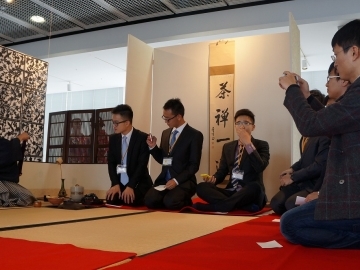 Therefore it was believed that the guests would be able to experience a part of Japanese culture through the party. 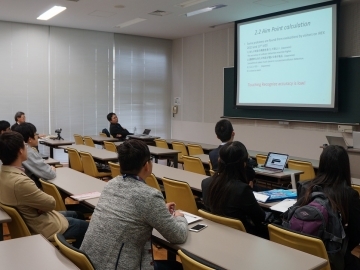 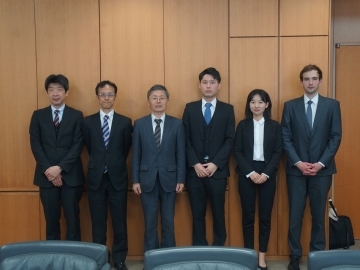 IPS definitely keeps collaborating and exchanging human resource and technology, and prompts an international collaborated project with researchers from those universities overseas.